"For the 100th and final instalment of the FABRICLIVE mix series, in its current form, two UK pioneers unite for a hypnotic 74-minute mix. 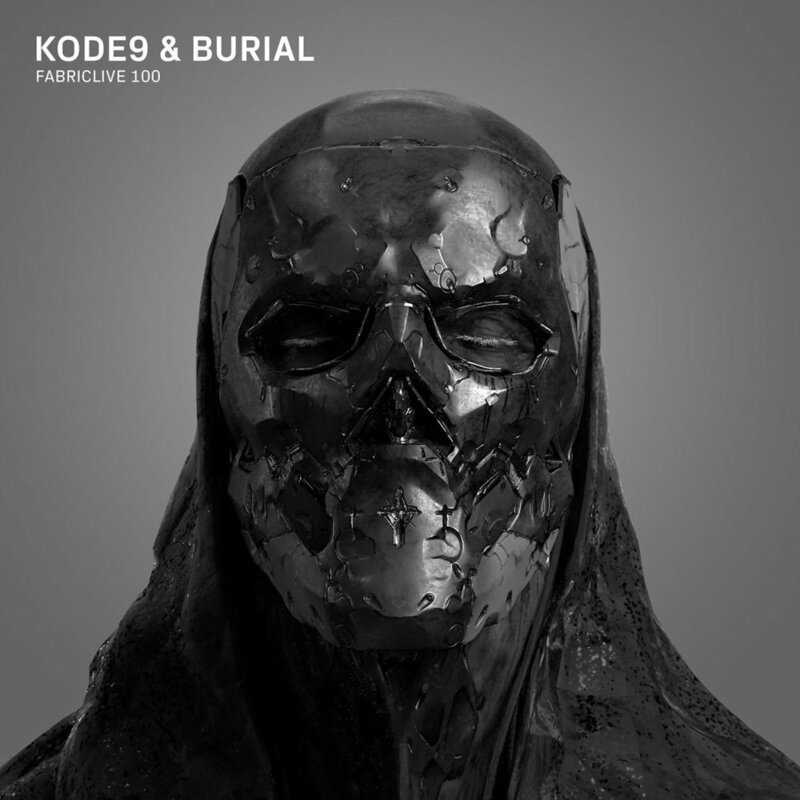 Burial and Kode9 are each credited with fostering esoteric, hyperlocal sounds and steering them to global recognition, helping to shape the landscape of contemporary electronic music as we know it. They are also close peers, having influenced each other’s careers immeasurably over many years. FABRICLIVE 100 reaches into obscure corners and a disorienting range of tempos across its 37 tracks. Featuring artists from Africa, China, South America and Japan as well as the Europe and US, the mix draws from gqom, juke and footwork to trance, jungle and grime, as well as a wealth of material that defies categorisation. It covers many of the musical styles that have found their home within fabric’s walls but at the same time looks outward for inspiration."